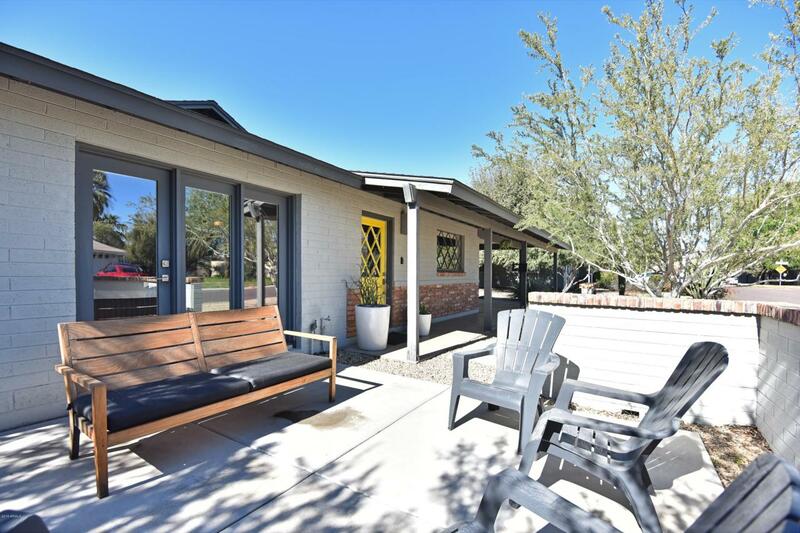 This mid century ranch has been meticulously restored and offers modern amenities with a classic look. 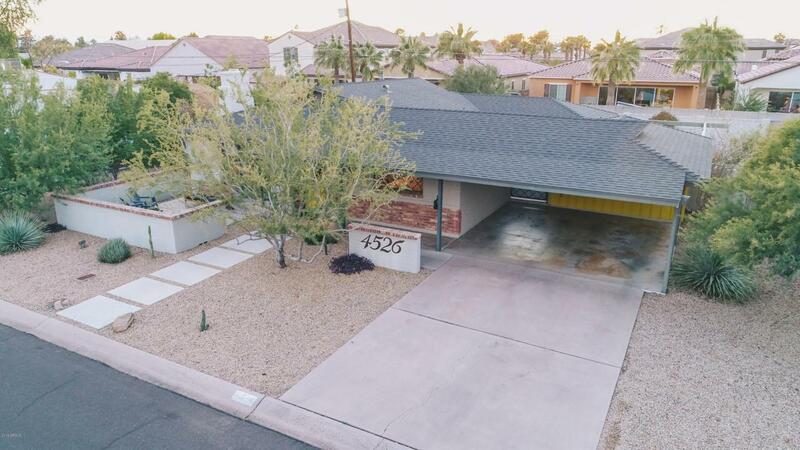 Located blocks from the Biltmore & near some of the best neighborhood eateries, this home features 3 bedrooms, 2 gorgeous baths, and an amazing backyard with play pool. 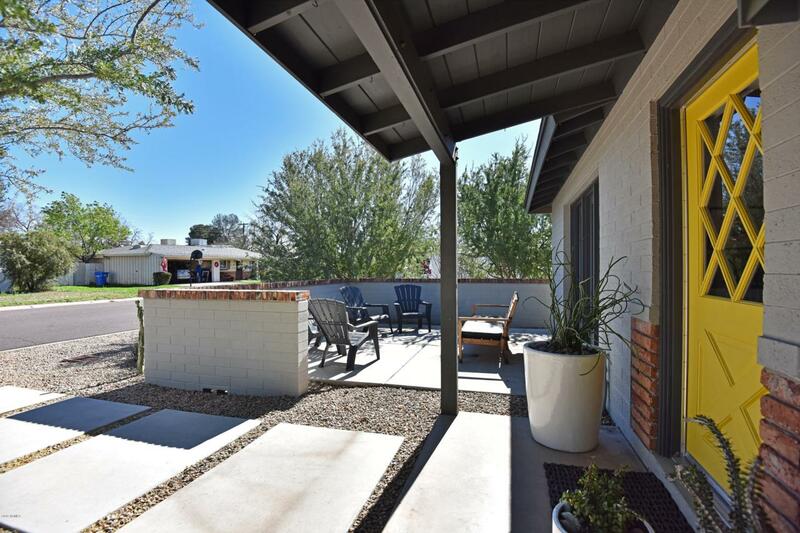 The Seller spent more than $100k on improvements including new roof, HVAC, ductwork, windows, attic insulation, kitchen cabinetry, Silestone countertops, Kitchen-Aid appliances, Kohler bathroom vanities, Ann Sacks tile, and Shasta playpool. 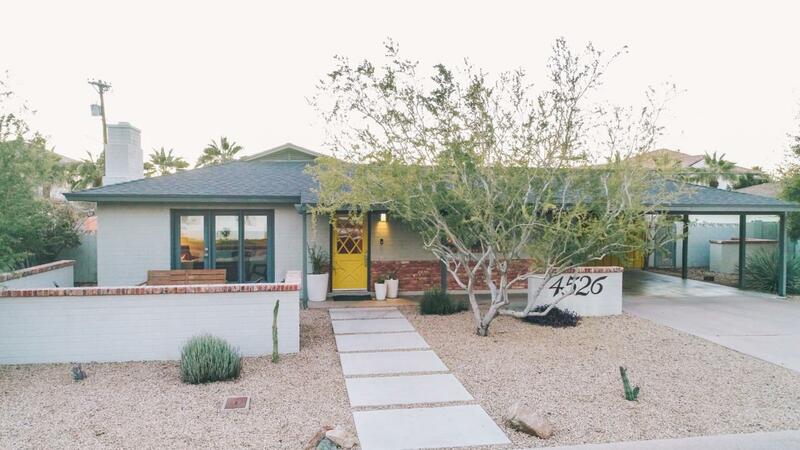 If you're looking for a home with mid-century charm in a great neighborhood, this is it.